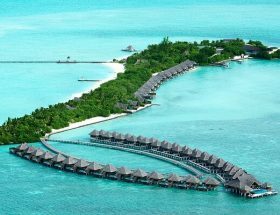 Sun Island Resort is the ideal choice to spend holidays in Maldives. The magical islands, scenic beauty, and clear skies will take your breath away. 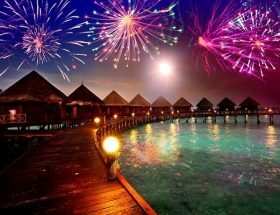 To add more, the colorful marine life and water sports are undeniable to compliment. The resort is open to families, honeymooners, and children too. You are guaranteed to have utmost privacy during your stay. 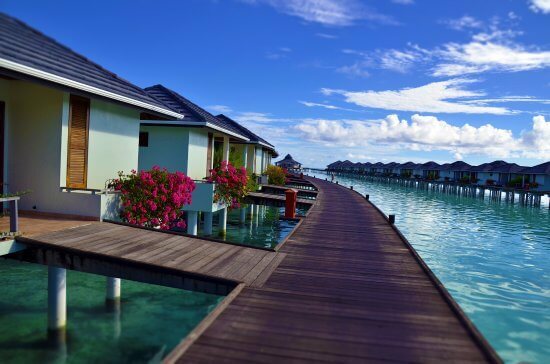 Refer to our guide for further details on Best Ways to Reach Sun Island Resort. There are domestic flights that run from Male International Airport. Remember, domestic flights are different from seaplanes. Distance between Sun Island Resort and Male International Airport is 107 KMs and that takes about 20 minutes. 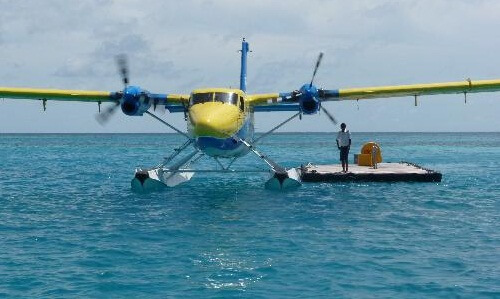 People can also opt for seaplane which is a 30 minute flight to Nalaguraidhoo Island. 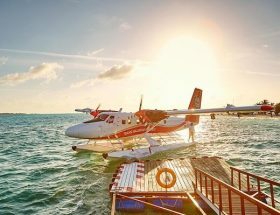 The fares for Sun Island Resort Airport Transfer are USD 252 per adult till December. Post 28th December, the rates would be USD 275 per adult. 50% discount is given on the children’s stay and transfer. For infants, it is complimentary. 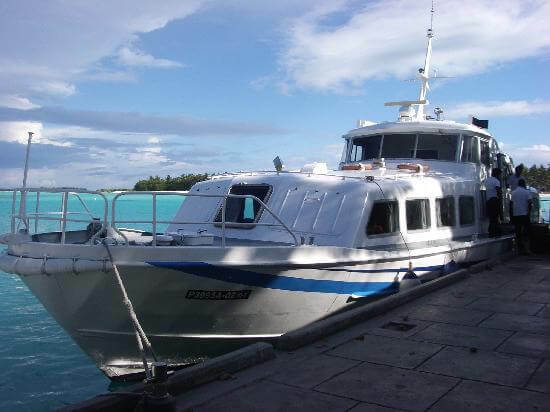 The speedboat transfer to reach Sun Island Resort from Male would cost you USD 252 per adult. 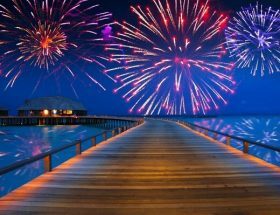 The resort expects the guests to inform them on their arrival and departure at least 48 hours before commencing their journey. Check out the luggage restrictions on both the modes of transport at the ticketing counter or before you arrive at Male. 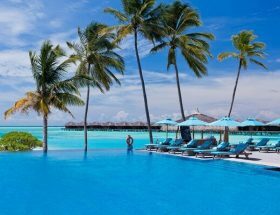 The resort is loaded with 426 rooms, suites, and villas. 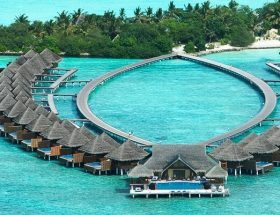 In this collection, you will find 68 gorgeous water bungalows that are completely magic. Various bars and restaurants are open to give you a variety of food taste. 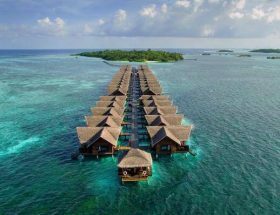 Knee boarding, Jet skiing, canoes, surfing, windsurfing, beach volleyball, squash, table tennis, badminton are few sports activities to name that are provided by the resort. 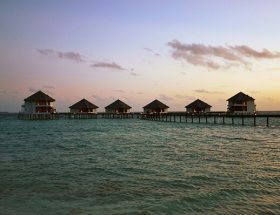 Enjoy a fully equipped and functional Araamu Spa Villa and rejuvenate yourself. Enjoy dolphin watching and fishing expeditions. People who love to drink can enjoy their conversation at their pool bar and beach bar. 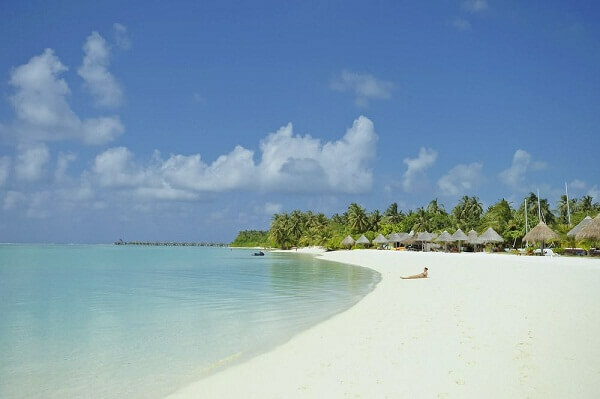 It is one of the ideal locations that offer complete privacy to honeymooners. Get in touch with the hotel staff for any queries related to reservations. 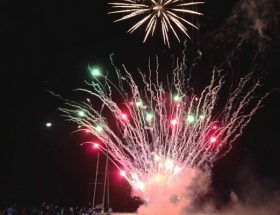 Article first published on December 29, 2018.